As a small family owned business, A-Affordable Disposal of Pueblo, Inc. strives to provide service that goes above and beyond normal waste removal. 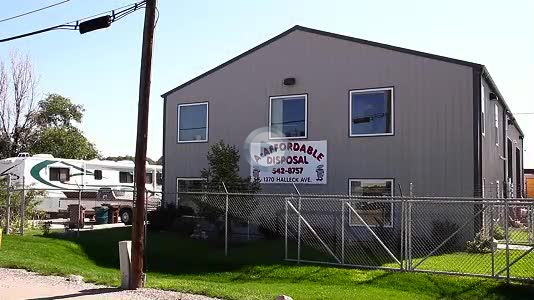 We started business in March of 1995 with a truck, two employees, and six customers. With hard work and dedication we have since grown with several trucks, almost thirty employees ,and several thousand customers. We are working to serve Pueblo better. We take pride in knowing that our employees will give our customers and the Pueblo community the best customer service we have to offer.